Zombies are coming back to Broadway. What? 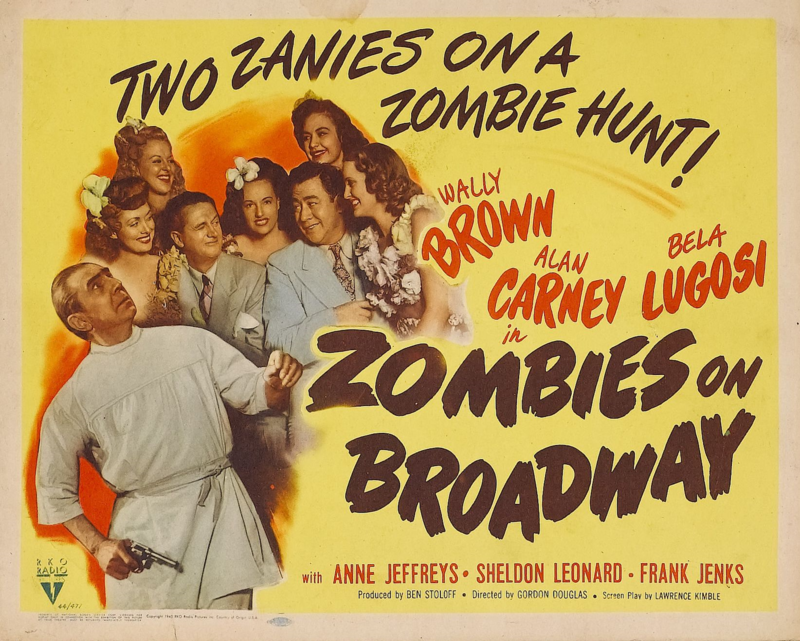 you didn’t know zombies had already been on Broadway? 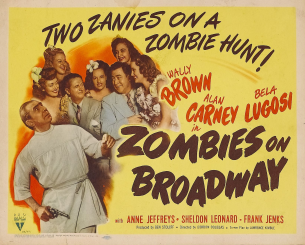 Well, that’s probably because you weren’t around in 1945 when Bela Lugosi and Boris Karloff participated in a little something called “Zombies on Broadway” that had to do with gangsters and zombies and probably a lot of whisky. But now the zombies are returning in “Zombie Broadway” – a zombie musical from Dave Stewart, who was one-half [the other half was Annie Lennox] of the 1980s musical group, Eurythmics. 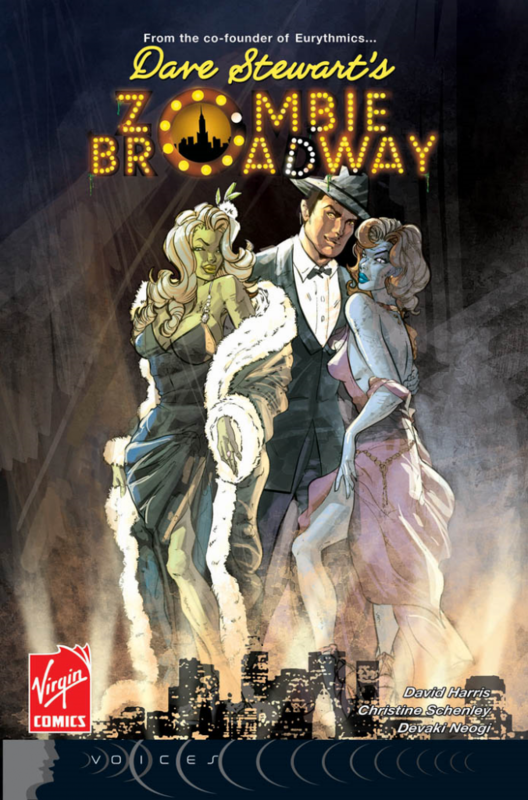 Stewart concocted the idea of musical zombies on Broadway back in 2008 when he put it into the Virgin Comics book of the same name and had Broadway performers battling zombies via show tunes. 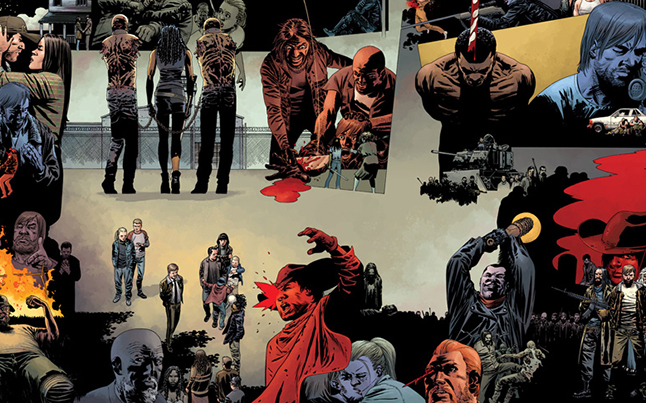 “Zombie Broadway” is expected to be filming in 2015 with a potential release date in 2016.